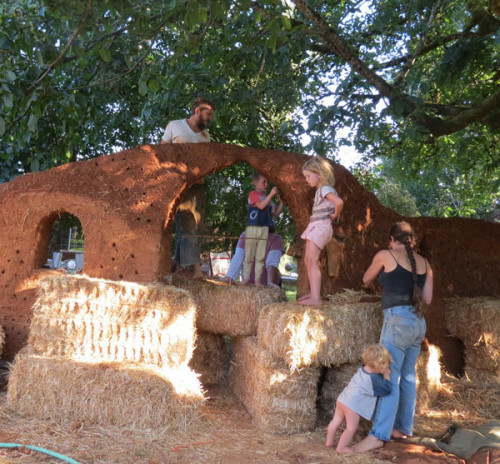 Allie Maggio, in association with the Cob Cottage Company is holding a cob building workshop on Deck Family Farm from July 11th – 20th, 2014. 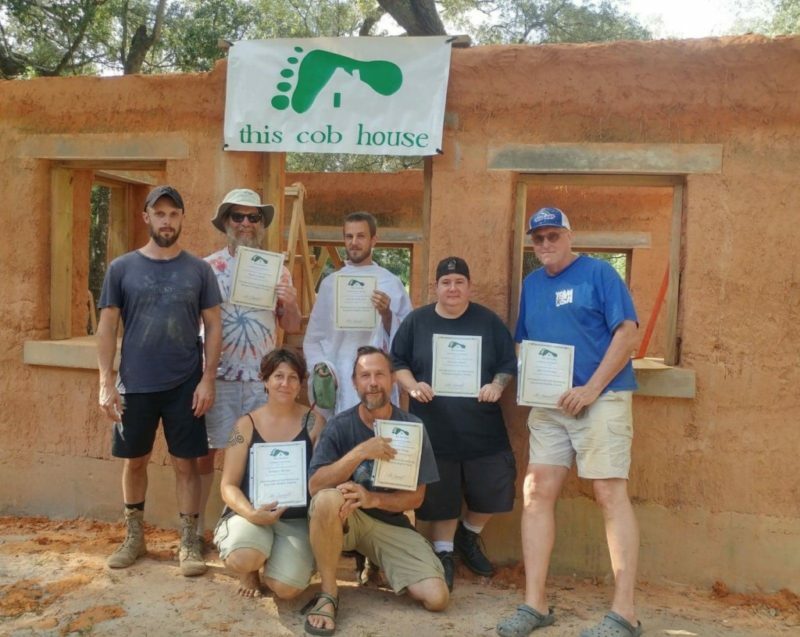 Allie Maggio is an instructor with the Cob Cottage Company and teaches building cob, including walls, arches, windows, rubble foundations, siting, and roofs. He is a father of 3 home-schooled children, is a master carpenter and forester. There will be another instructor for this workshop (to be announced) and will also include staff with cob building experience. 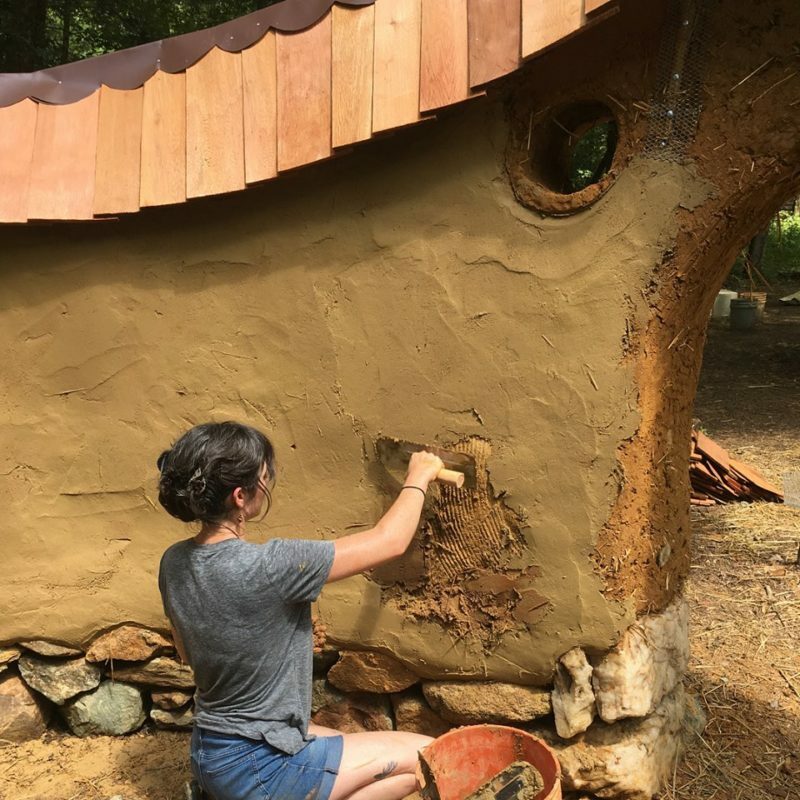 The project will consist of building a small structure in which you will learn all aspects of building your own home, including mixing cob, doors, and arches. The workshop will include discussions and short lectures but will consist mainly of physical work and hands-on experience. 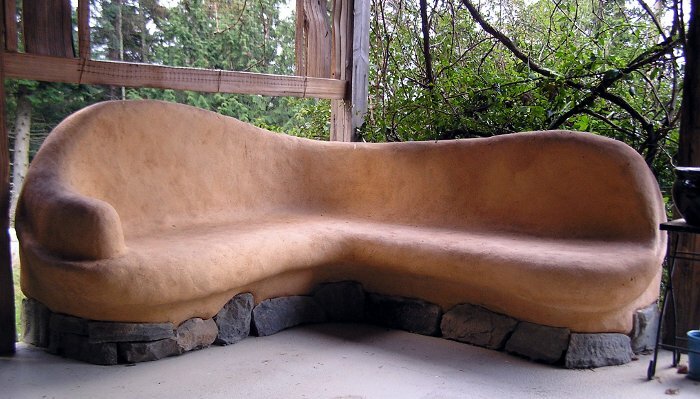 The focus of learning is how to use cob as a building material. The workshop will be held on Deck Family Farm which is an organic livestock farm located 7.5 miles west of Junction City, Oregon. Registration includes all meals and free camping onsite. Vegetarian options are provided but otherwise will include Deck Family Farm products that are grown on site. Other dietary needs will be accommodated as best we can (please ask about this when registering). Deck Family Farm is a 320 acre organic livestock farm nestled in the foothills of Oregon’s Coast Range with 3 creeks, forest-lands and pasture and located 20 miles from Eugene, 10 miles from the Eugene Airport, and an hour drive to both the Coast and the Cascade Range. DFF is a working farm with an ongoing internship program, teaching animal husbandry and food productions.